We’re known for our shipping services but with OCT’s self storage trailers we’re bringing our expertise, experience and other advantages to provide house movers Ontario can trust. Our trailers can be brought to your residence and offer an incredible 3500 cubic square feet of space to pack your belongings. OCT offers self storage Toronto residents and businesses can rely on. We also have other facilities across North America to serve our customers better. Our facilities offer the space and protection you need for all your large and small items. With 7 day a week access and multiple locations in Canada and the U.S., we make access to your items easier than ever. While you are more than welcome to load your own items, OCT offers expert handling services to make things easier on you, your loved ones and/or your employees. When we arrive with your trailer, our movers can load your items then drive it right to your new home or office where we can also unpack your belongings. Home or office not quite ready? OCT can take your self storage trailer to our secure warehouse until you are ready to have it delivered to your new location. Our facilities are under 24/hr surveillance and have advanced sprinkler and fire alarm systems. Contact our experts to find out more about our self storage Toronto options and house movers Ontario area. 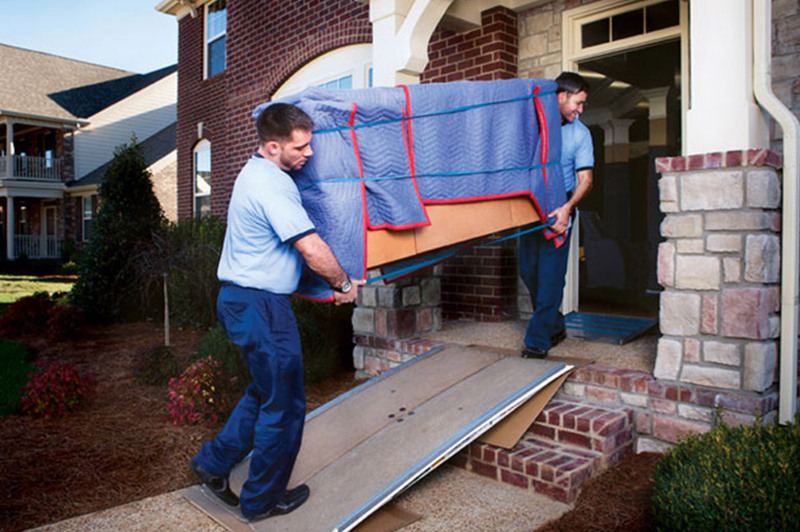 We’ll devise a moving and storage strategy for you, including all necessary packing materials. For a free quote, call 905-695-1501.